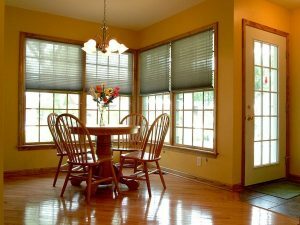 Our Buffalo, NY, home improvement contractors work with a variety of interior and exterior projects throughout Western New York, including kitchens, bathrooms, additions, porches, windows, doors, roofing and more. We’ll help you design and construct a warm, inviting, accessible space inside, as well as a strong, resilient exterior to house generations of lifelong memories. We conduct essential repairs as well as remodeling overhauls, giving classic homes a contemporary touch and refitting new homes to suit new families. Getting an estimate for your project is quick and easy. 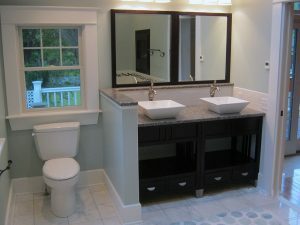 Tell us about your remodeling plans, and we’ll be happy to give you a free quote. Find out more about each of our services and see our testimonials page to hear what our past customers have to say about their completed projects. Whether it’s preparing for your day or unwinding before bed, your bathroom has to provide everything you need; let us guide you through the process of choosing the best floor, cabinetry, fixtures and wall coverings to fit your style & financial needs. Updating your home with new Windows has a wide range of benefits from increasing the efficiency of your home’s energy, letting in beautiful, natural light, sealing in the warmth or keeping out the cold – not to mention making your house much more attractive! 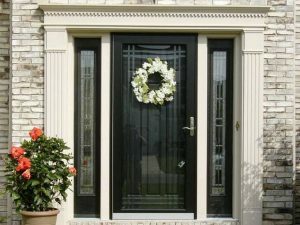 Add character to the gateway to your home while protecting your family with stylish, quality doors. We also install storm doors, sliding doors and extra strong back doors for added security while insulating your home. The kitchen is the most functional room in your house and having a usable, accessible and attractive space is essential to enjoying it. 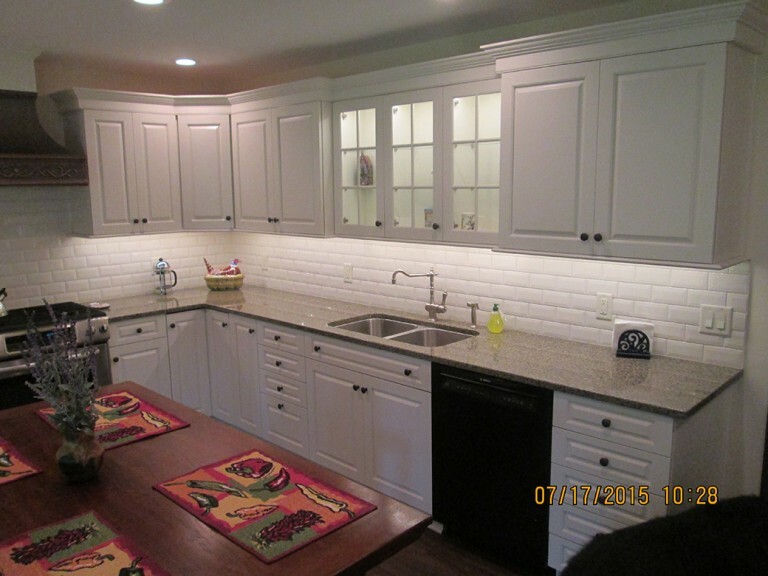 We provide quality kitchen remodeling with strategic planning and development that won’t break your budget or disrupt your schedule. 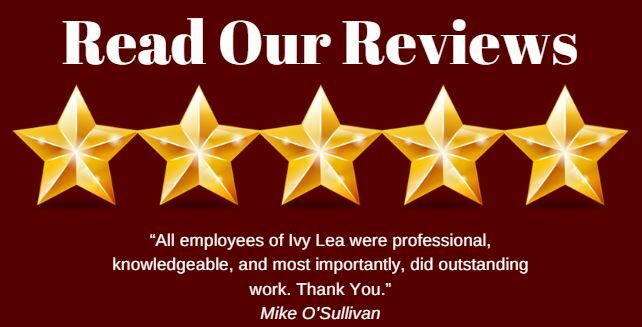 Ivy Lea Construction’s professional concrete contractors give you a stunning look and solid surface anywhere in or around your home. 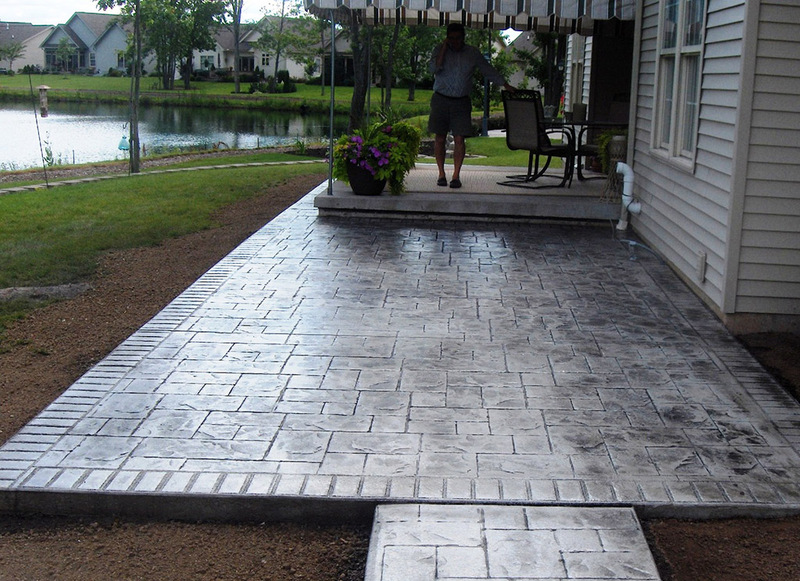 From stamped driveways and patios to steps, pools, porches and more. 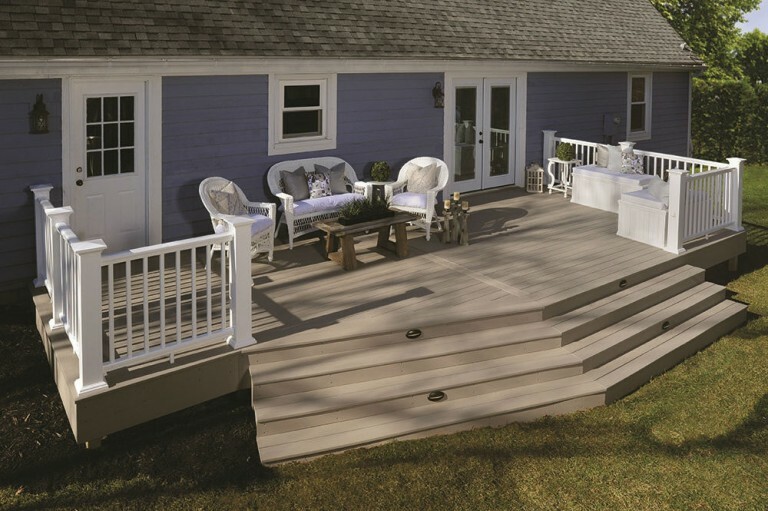 A deck is an ideal space to enjoy the outdoors and the open air. Looking over your yard with the convenience of being steps away from your kitchen or living room, you can enjoy meals on your deck in the summer time, watch the sunset, entertain friends and more.